GoodFirms Rewards Rioks As Top Digital Marketing Agency in Singapore. 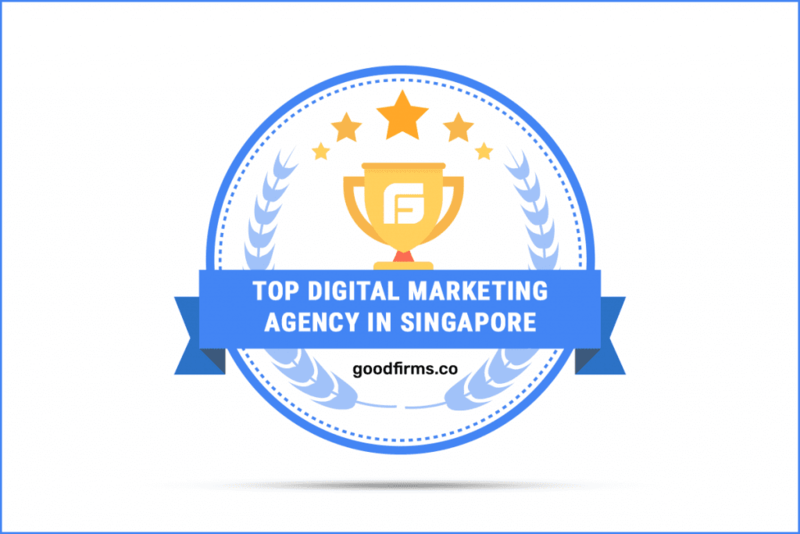 Rioks makes its position among top digital marketing agencies in Singapore at GoodFirms, which is a distinguished research and review platform. Rioks, formerly known as Rioks Intelligent Marketing Solutions, got evolved from Rioks Corporation. Emerged in 2012, Rioks is rendering marketing consulting services in Singapore, Estonia, Bulgaria, Ukraine & other places around the globe. 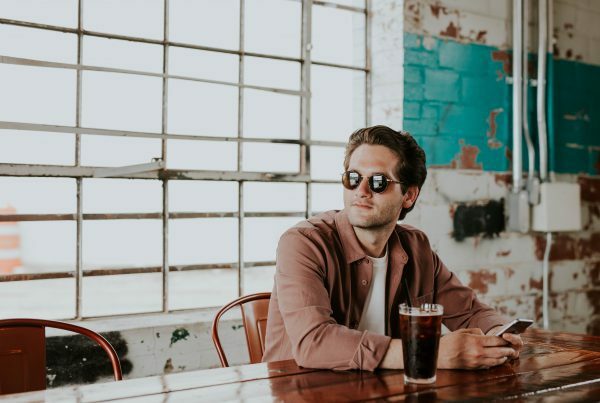 It became a leader in the marketing industry, because of having expertise in strategic marketing planning, inbound marketing strategies, and SEO campaigns. Rioks takes clientele experience to the ensuing level with industry-specific marketing strategies for startups and established businesses. It serves patrons with competition free & 360 degrees outsourced marketing services. GoodFirms is a Washington DC-based reputed research and reviews company. It evaluates service providers based on principles like Quality, Reliability, and Ability. Quality scale depends on sources and citations, certainty in market invasion and knowledge, and expertise in industry-specific abilities of the companies. Henceforth, these rankings help customers to identify the most suitable organizations which can provide the relevant services as per their necessities. Broadly, it connects the service providers with clients. Rioks is having an expert team with years of experience, which enables them to make the clients’ businesses successful through digital marketing services like – social media integration, content marketing, sales collateral & branding. The professional & certified Google ad team by using advertising strategies ensures the users to get maximum revenue from the campaigns. Using different retargeting tactics and technologies, which enables the client to bring back every visitor not only from the website but across all marketing channels is done by the in-house experts of Rioks. 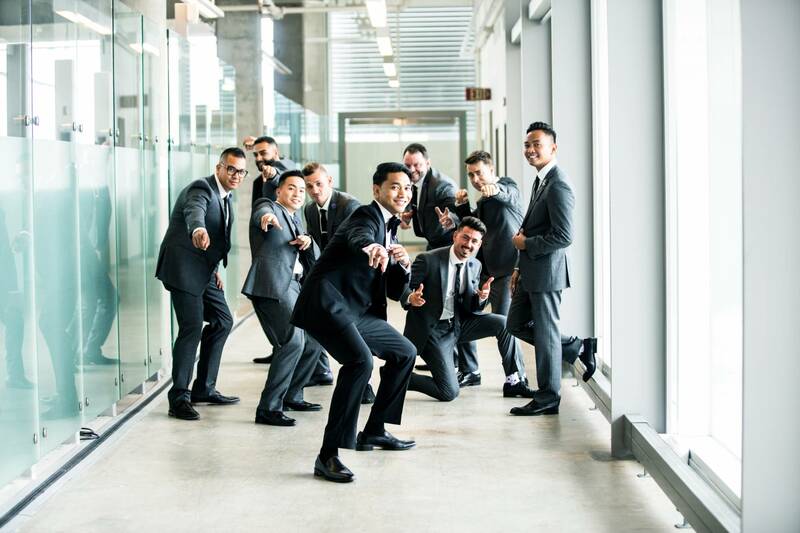 Thusly, because of the highly-skilled experts in digital marketing services, Rioks have succeeded to lead among the topdigital marketing agencies in Singapore, at GoodFirms. With advanced search engine result page advertising & with Google display member websites, the team of Rioks brings out a message representing clients’ brand to the audience. The aids provided by the company help the client’s brands to raise their web ubiquity and promote the merchandises online. PPC services like, Search advertising – which helps to pull in more traffic to the website; Display advertising – which allows the businesses to track the behavior of the audiences; Remarketing & Retargeting – helps in bringing back the customers by impactful display advertisements; and Product listing ads – the best method for increasing ROI. Ergo, the exceptional services offering by Rioks as well as their quick ROI generating practices will soon drive the company globally on the list of top PPC companies enlisted at GoodFirms. Top SEO company known as SEO Tigers was incepted in 2007, which was later on procured by Rioks in 2012. The company is rendering performance-driven SEO aids for mobile applications & websites. The expert SEO team using inbound marketing tactics, and using all other factors of SEO, like – content, & digital marketing tries to pull in traffic to the client’s website & change them into contacts, which results in escalating profits of the businesses. Rioks is boosting primary search clarity, which brings the user’s company to the first page of search results with expert SEO services. The team concentrates on executing ethical strategies, resulting in top organic rankings among all search engines. 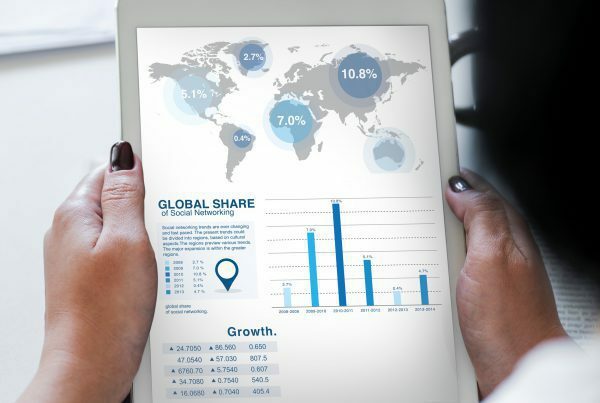 Because of the prominent SEO strategies with advanced audience measurement, researchers at GoodFirms expects the company to lead globally among top SEO companies. Washington, D.C. based GoodFirms is a maverick B2B research and reviews company that helps in finding the digital marketing, PPC advertising and SEO companies delivering unbeatable services to its clients. 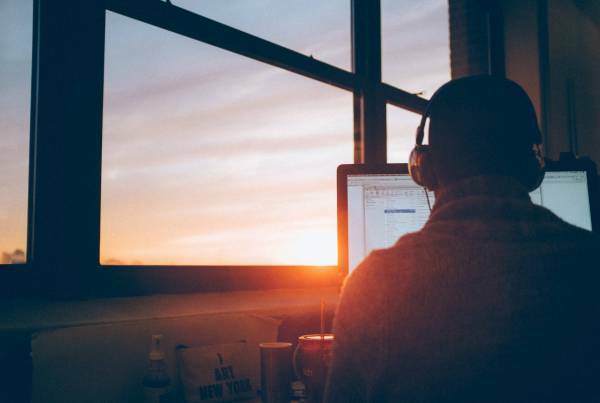 GoodFirms’ extensive research process ranks the companies, boosts their online reputation and helps service seekers pick the right technology partner that meets their business needs. Next PostDo Modern Marketers have the Knowledge, Skills & Mindset required?